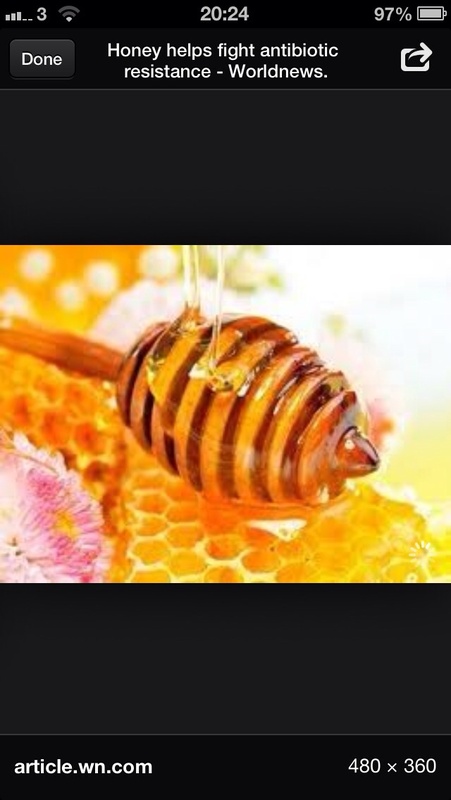 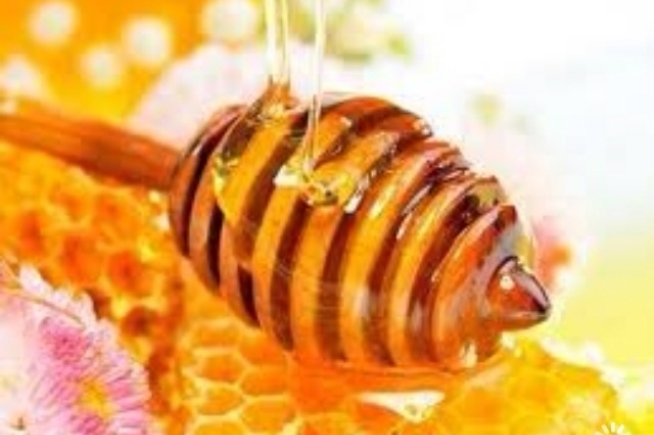 JustRealHoney Choose organic honey instead of sugar and enjoy its benefits! 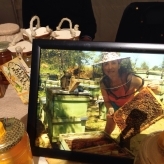 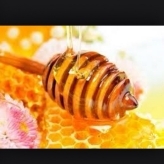 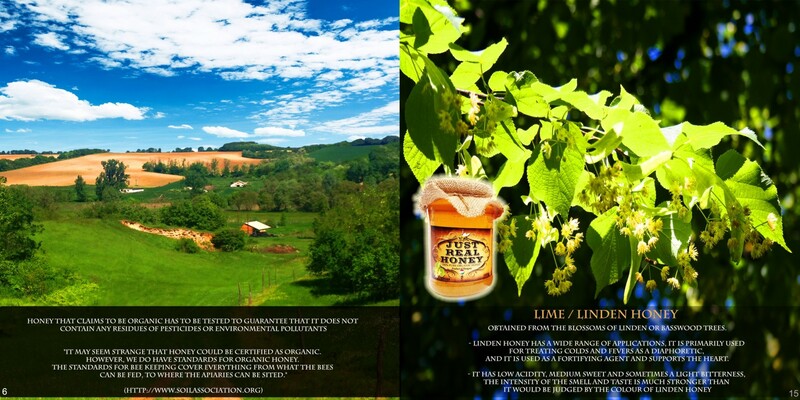 JustRealHoney are a company focused on selling organic, raw honeys and honey related products (e.g. 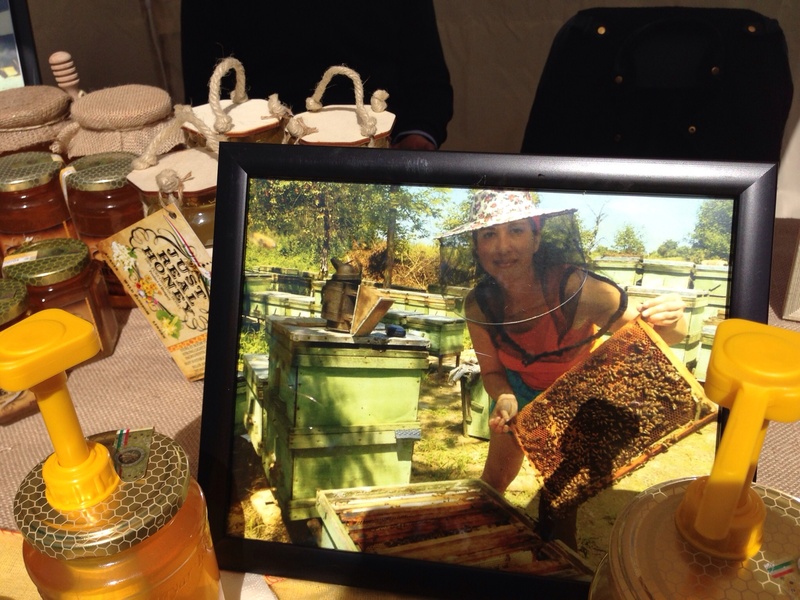 propolis, bee-pollen) from Hungary, supporting small beekeepers, who are all producing high quality organic products in a traditional way. 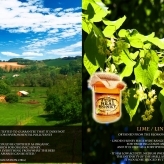 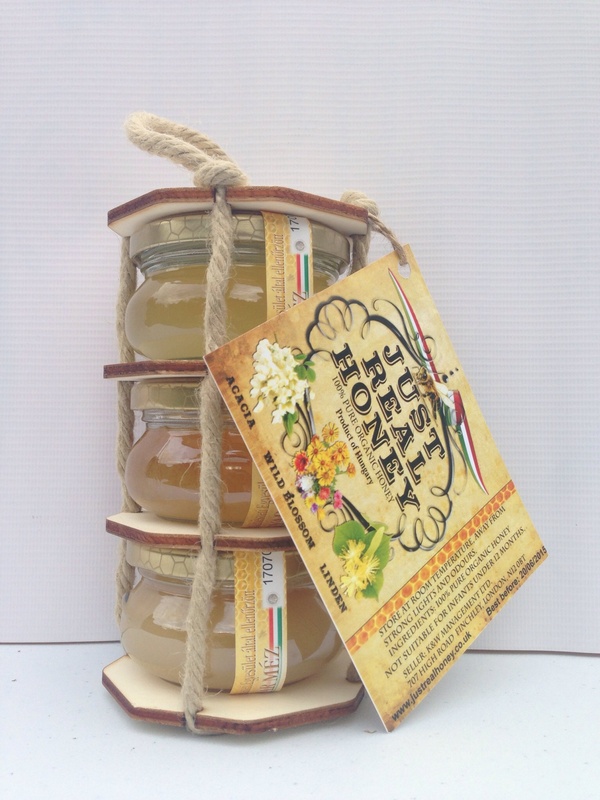 Our honeys are certified based on EU standards by the Hungarian Beekeeper’s Association. 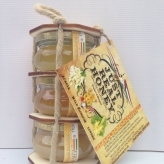 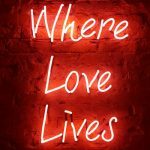 Our products are also all uniquely designed and labeled by us, they come in various sizes of jars and gift selections too. 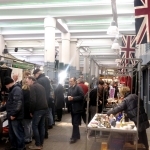 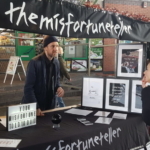 We are also regular traders on various farmer’s markets in East London.